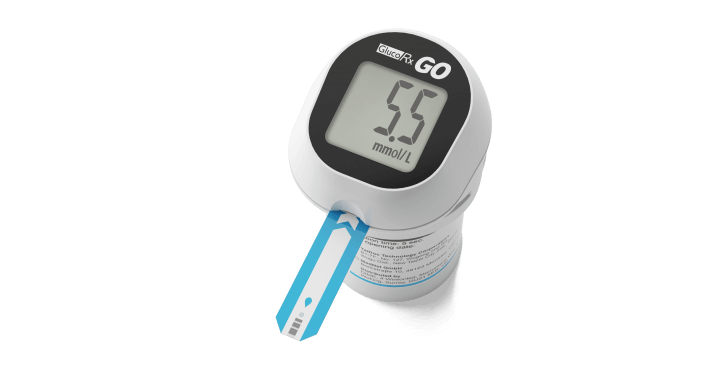 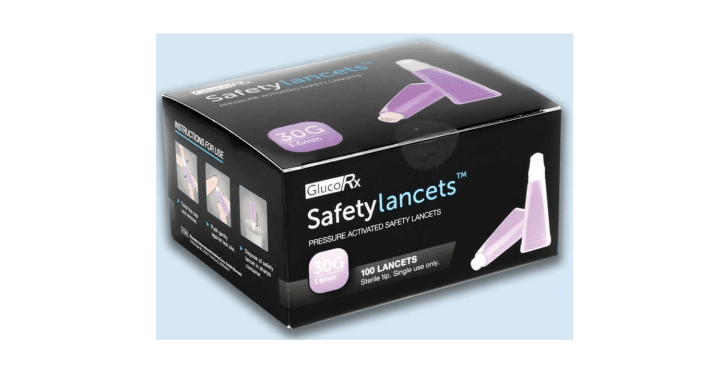 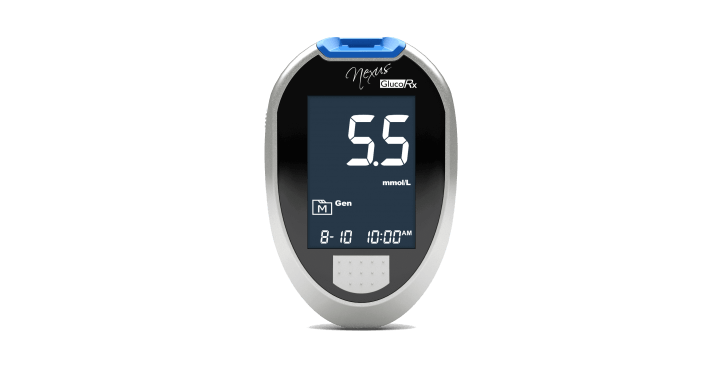 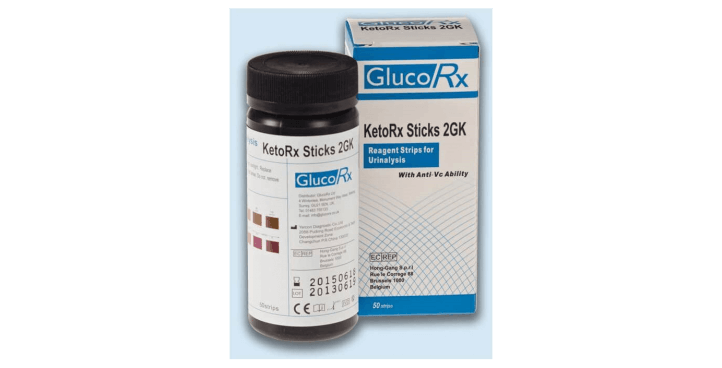 New, simple to use blood glucose meter. 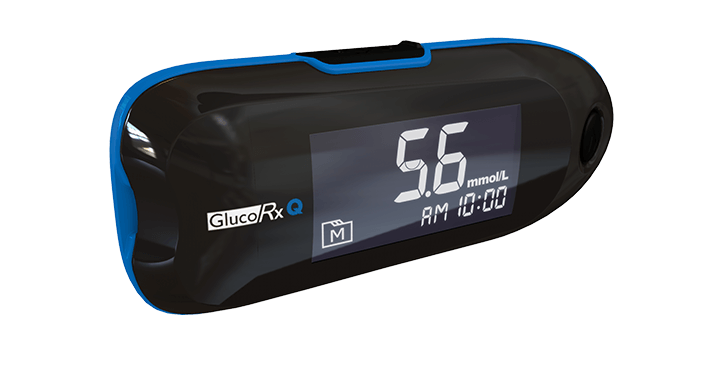 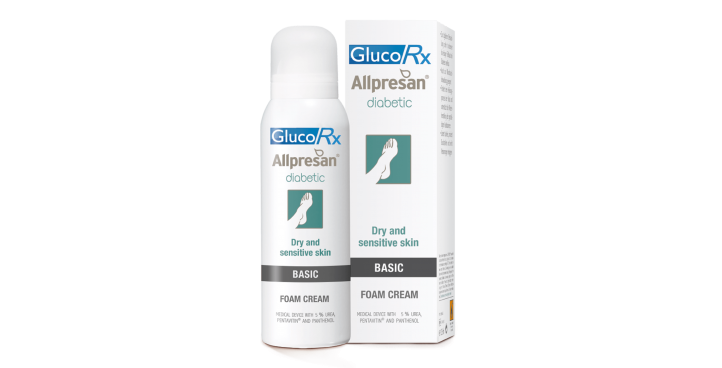 Compact, multifunctional machine with advanced GDH-FAD enzyme technology for enhanced accuracy in self-management of blood glucose. 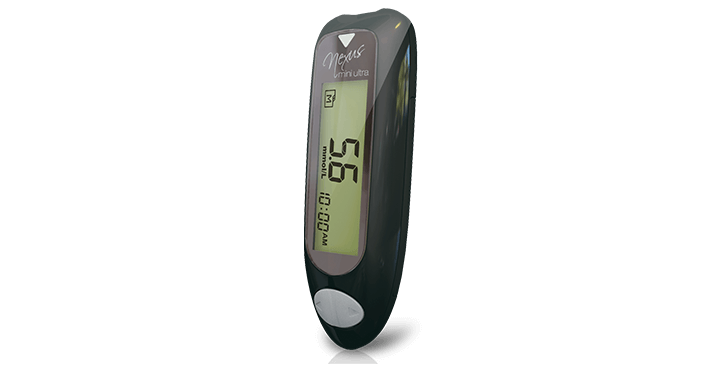 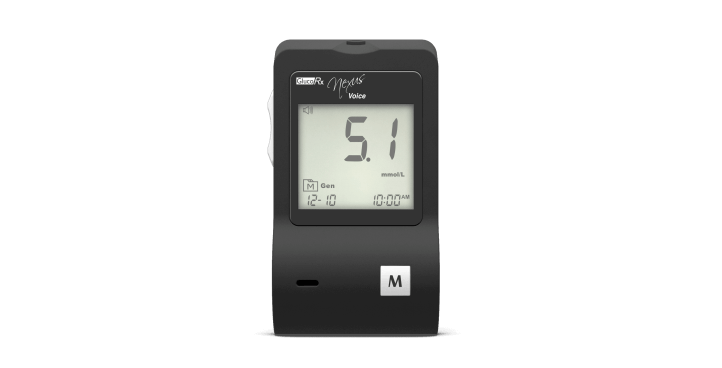 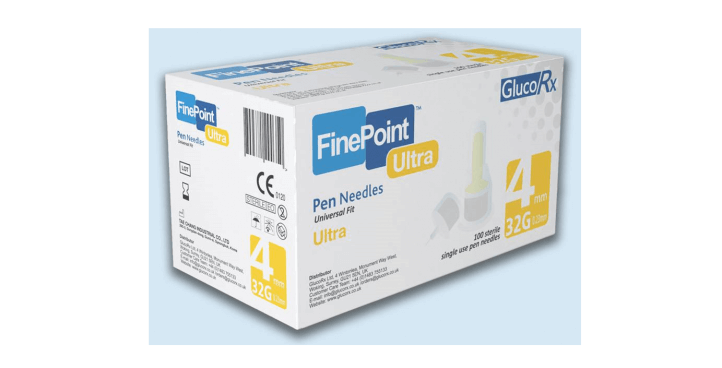 The only multiparameter machine with Haematocrit Correction Technology specifically for Type 1 diabetics, that provides a wider health check by measuring blood glucose, ß-ketone and haematocrit. 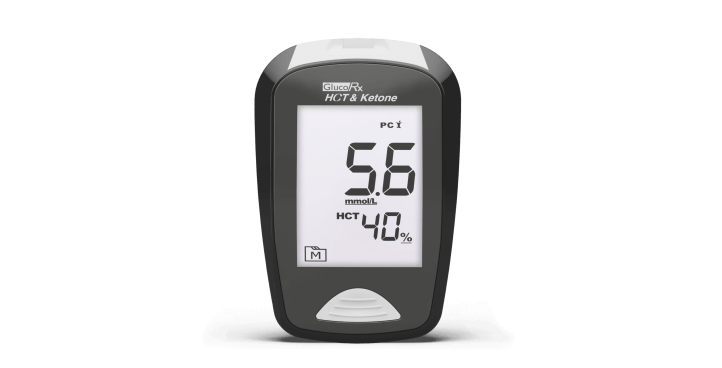 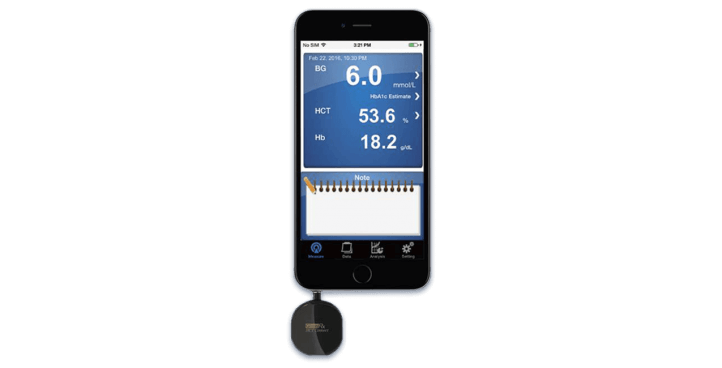 The HCT Connect device specifically for Type 1 diabetics is a quality, multiparameter device with Haematocrit Correction Technology, that provides easy testing and monitoring of blood glucose, ß-ketone and haematocrit.